I like them. Kind of sound like KARP and Harkonnen had a love child, then got signed to Amphetamine Reptile. new life and times covers ep. ^ That Pretenders cover is killer. I was already a huge fan of that song, they did a very cool version. Eclectic selection. Best covers set since that Secret Machines e.p..
it appears work has begun on a new album. Traindodge 2017 Full album “Time Will Never Know Your Name” solid consistent offering, nothing out of the ordinary, just good t-dodge songs. The Life and Times 2017 Full album “Self Titled”...I just started listening to this. Some really killer songs on this one, could be one of their best releases. I didn't realize Lord Fowl was still at it. If Andy does play maybe I'd catch a ride with him but I don't know if there's anybody on the bill that is really a must-see. Be nice to see Earthride again. new failure ep is out. I like it. The first track is very Autolux, who I'm not really into, but its growing on me. The other two songs I liked instantly. The pennies remake is very Floydian. New Failure ep drops Friday. That castor album is great, haven't listened to it in ages, thanks for the reminder. 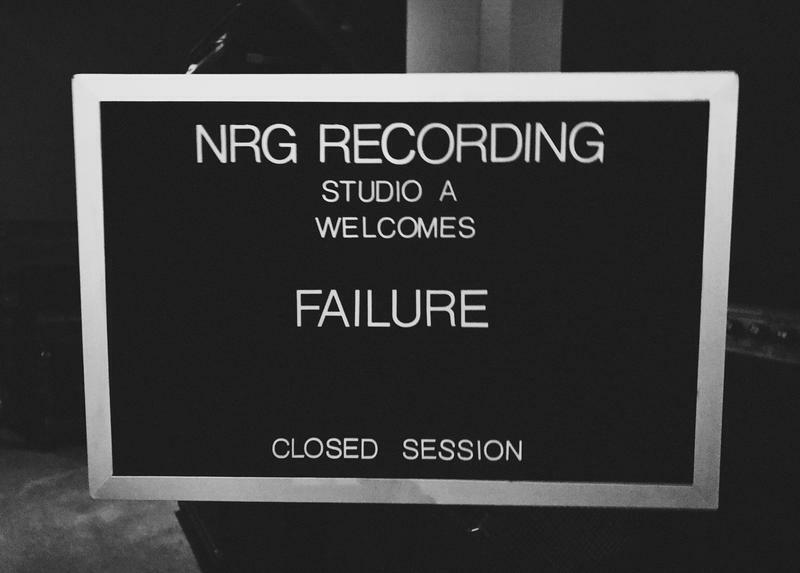 Neutron, you spin the new Failure LP yet? I'm listening to it for the first time today. I've been reading pretty high praise reviews of it. I gotta check out the new Failure, is it comparable to the last one? ?